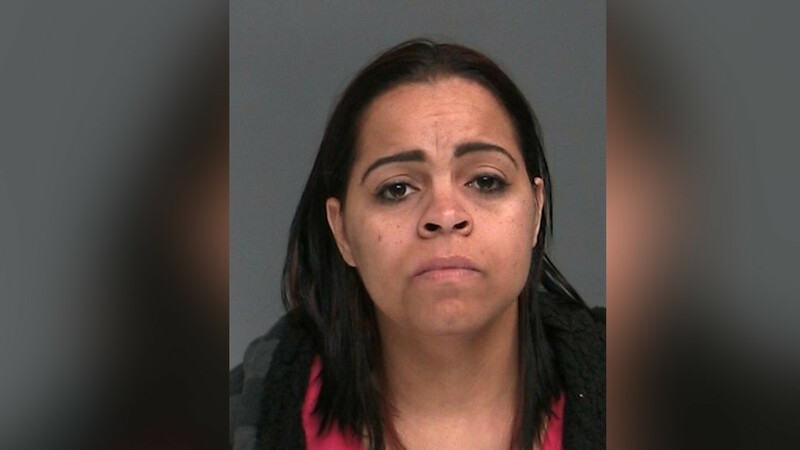 CENTRAL ISLIP, Long Island (WABC) -- A Long Island woman will be arraigned Monday in connection with a deadly hit and run in Central Islip. Vierka Batista-Coronado is charged with running down a man at 4:30 a.m. Sunday at Suffolk Avenue near Applegate Drive. Jose Lino Martinez was crossing Suffolk Avenue when he was struck by an eastbound vehicle which fled the scene, police say. Martinez, 44, of Central Islip, was transported to Southside Hospital in Bay Shore where he was pronounced dead. Following an investigation, police arrested Batista-Coronado, 33, of Central Islip. She was charged with leaving the scene of an accident resulting in death.